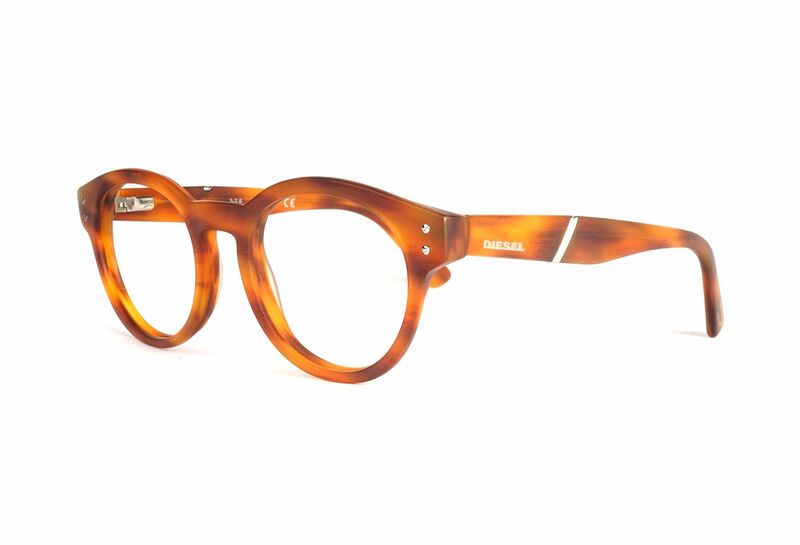 dl5231 from Diesel is guaranteed to get you noticed with its round lenses. They have a fine brown color with nice details. These glasses are of a great quality and has a nice use of materials.